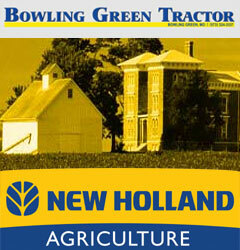 Bowling Green Elementary hosted a special event last week as students provided reports on history. 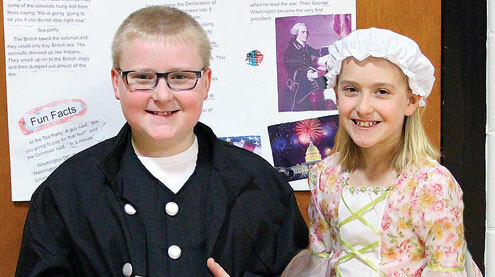 The “Living Museum of the American Revolution” was held on Thursday, March 16. Above, Seth Reid and Olivia Dawson share a smile while in character with their presentation on the Declaration of Independance.